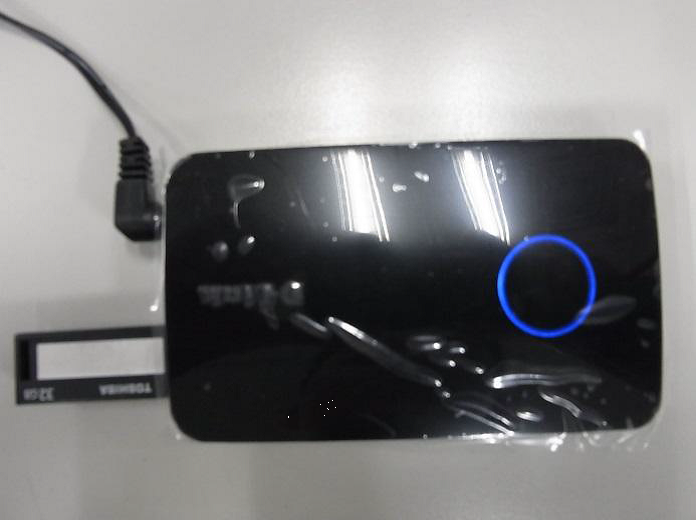 How do I manually update the firmware on my D-Link DNR-202L Mydlink Camera Video Recorder? An error message regarding it’s certificate shows up when trying to access the configuration pages and the device appears frozen. WARNING: This Manual firmware upgrade/rescue process will reset the unit back to factory setting. Reconfiguration of your DNR-202L will be needed at the end of this process. STEP 2. 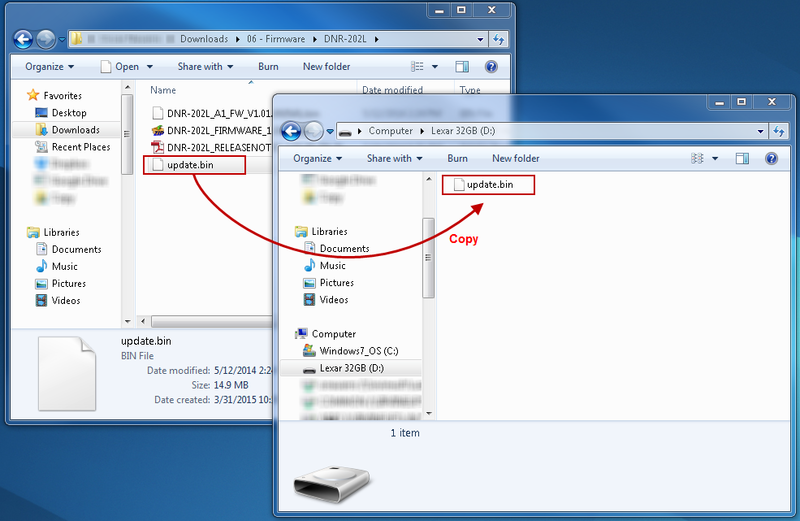 Unpack the downloaded ZIP file and rename the extracted firmware file (with file extension “.bin”) to “update.bin“. STEP 3. 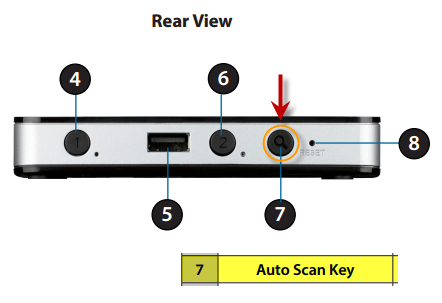 Insert a Flash Drive, memory USB stick/USB stick to one of your computer USB ports. 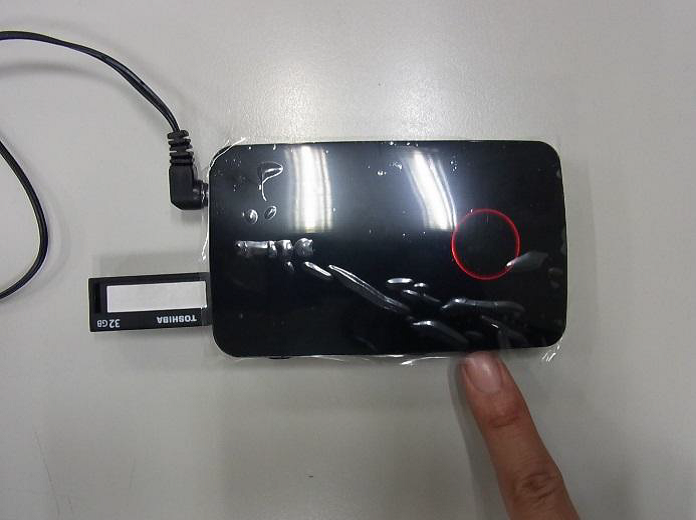 Quick Format the USB stick to FAT32 file system to be use on the next step. 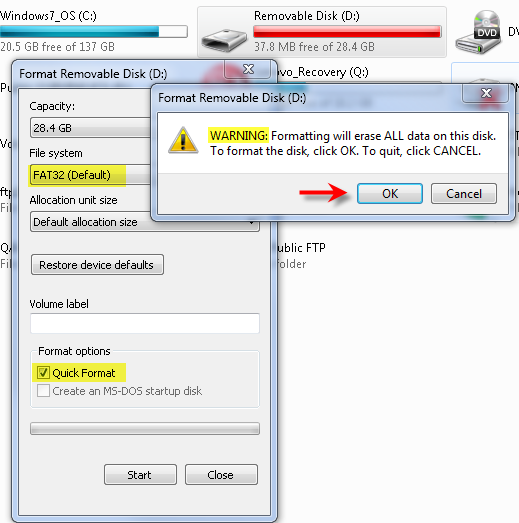 (Warning: backup any files on your flash drive before starting this process, you will loose all files previously saved in it when performing a format). STEP 5: Power off the DNR-202L by unplugging the power source. 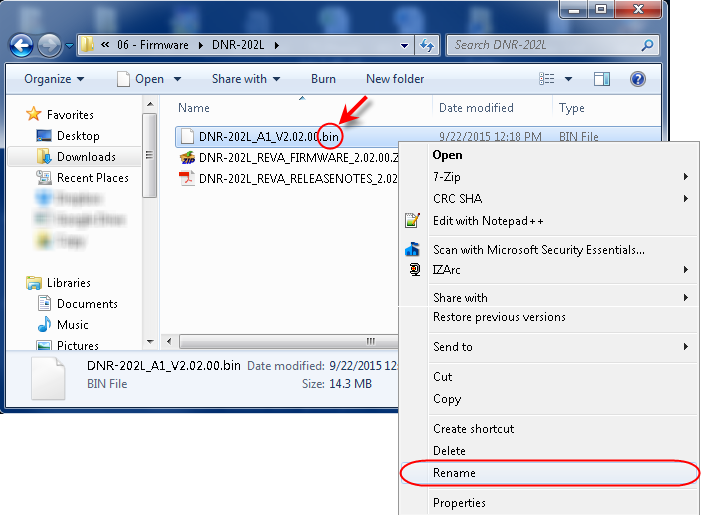 Insert the USB flash drive into USB port marked “HD1” of the DNR-202L (next to the Ethernet port; marked #3 in the image below ). STEP 6: Press and hold “Scan” button and connect the power back to the DNR-202L . The DNR will begin running thought it’s start up sequence, you will hear a long beep follow by a short one (continue holding the SCAN button) until the DNR-202L LED ring light will show a flashing red light, release the “Scan” button. The upgrade process will begin. STEP 7: After the firmware upgrade is done, the buzzer will give two short beeps this will marked the end of the upgrade process. . Manually reboot the unit by disconnecting and reconnecting the power. 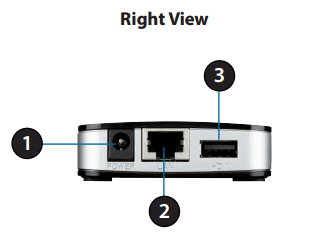 The D-Link DNR-202L should now be upgraded and ready for setup. 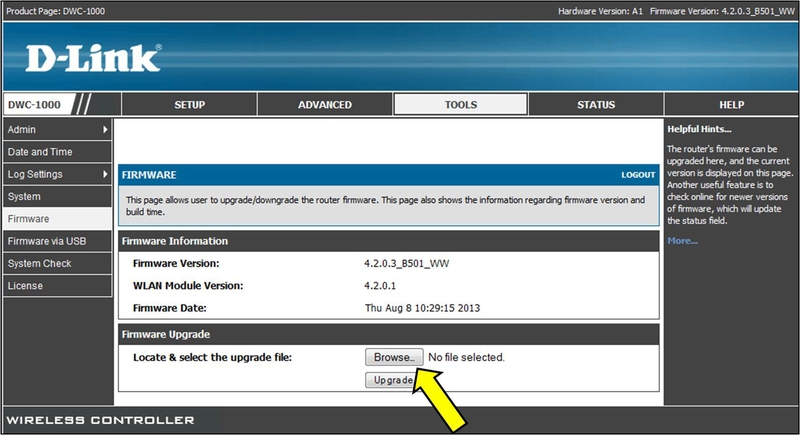 How to upgrade the firmware on my D-Link DWC-1000 Wireless Controller? Note: If the DWC-1000 is managing access points, the access points should be upgraded before proceeding with the controller. Step 1: Download the firmware for the DWC-1000 from http://www.dlink.com. Save and extract the firmware file to a known location on the computer. Step 2: Log into the setup page of the DWC-1000. Step 3: Go to the Tools tab, and select Firmware. Step 4: Click on Browse, and select the firmware file where it was saved. Click the Upgrade button. The firmware upgrade will start, and do not power down the controller or refresh the web page. Once the upgrade is completed, the controller will restart and the page will refresh.